It's never too late to join the fight. 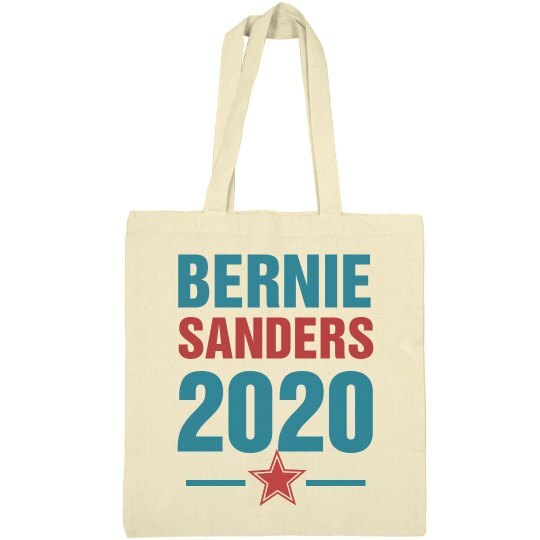 Grab this political tote to make sure you're decked out from head to toe in awesome Bernie Sanders gear. 2020 will be our year! Come out and show your support for democratic Bernie Sanders as POTUS in 2020!